Summer isn’t quite complete without everyone’s favorite summer treat – ice pops. But why buy when you can make? Store bought ice pops are loaded with sugar and calories. 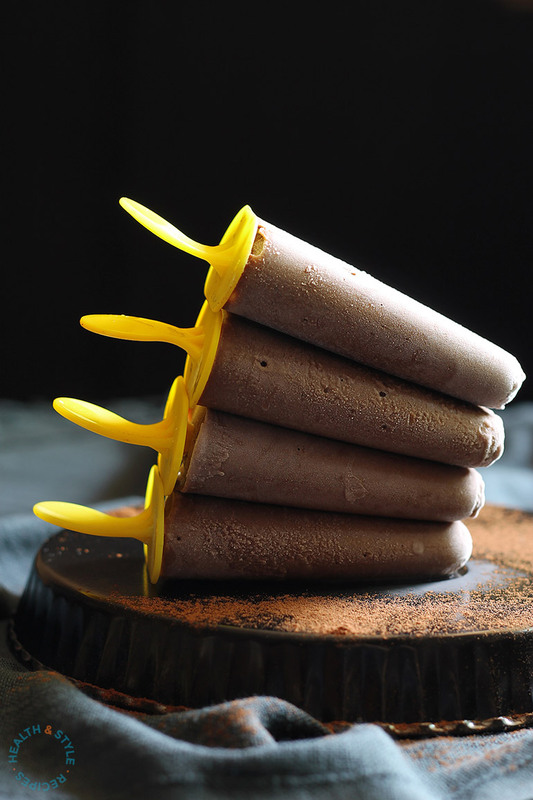 So instead, cool down and take some of the sizzle out of summer with these refreshing homemade banana chocolate pops. Chocolate and banana are an awesome combo! Try to use very ripe bananas. The riper the bananas, the better the flavor of the ice pops. 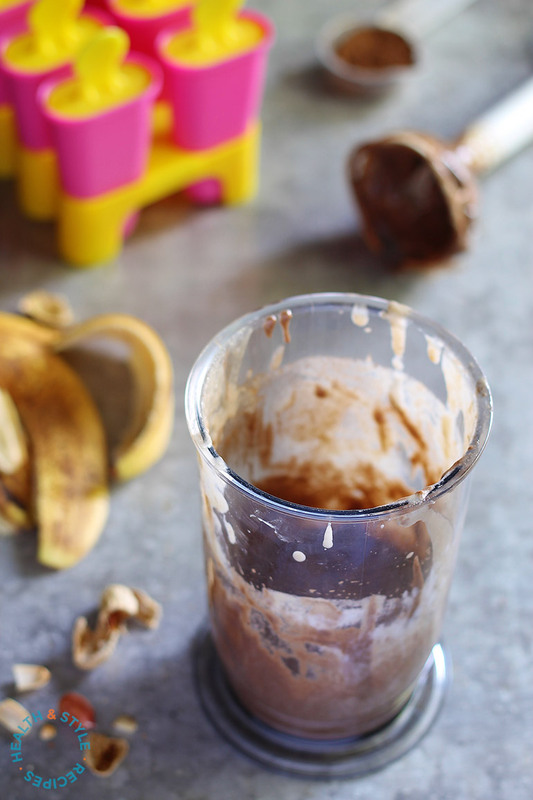 In a blender place the bananas, peanut butter, cocoa, milk and agave nectar and puree until smooth. 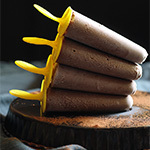 Pour the mixture into six 2-ounce ice-pop molds. Insert ice-pop sticks and freeze for minimum 4 hours until solid. To remove, pour hot water over the molds and gently pull the ice pops out while squeezing the mold.